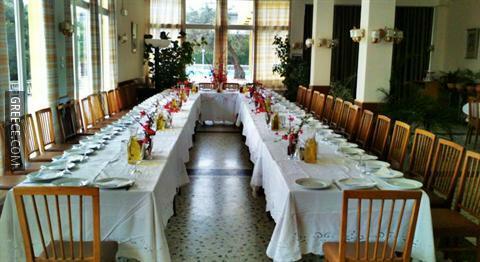 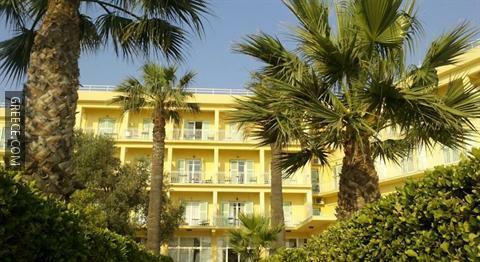 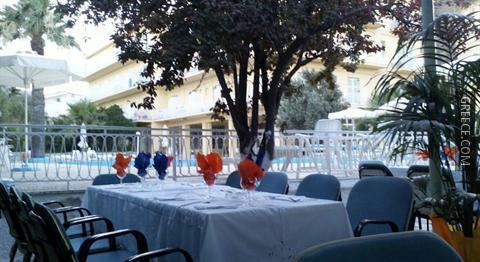 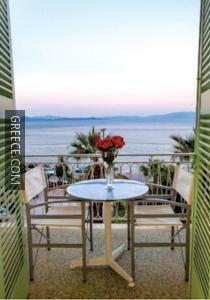 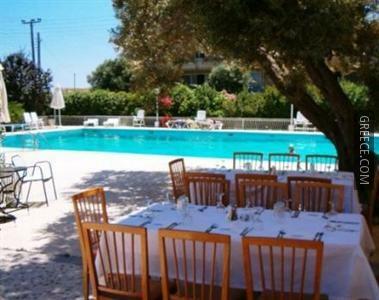 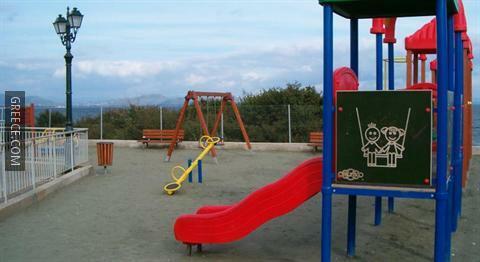 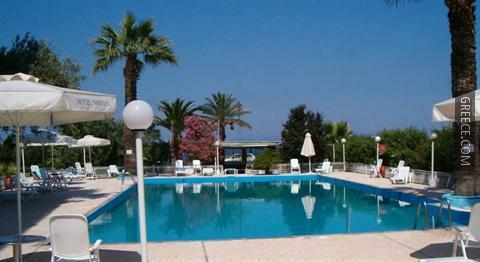 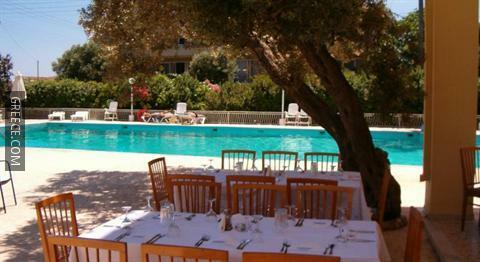 Situated in Nea Makri, the Nireus Hotel is located within easy driving distance of Rafina and Mati. 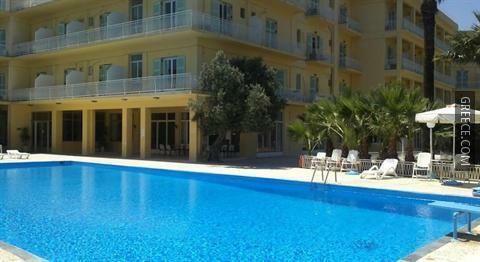 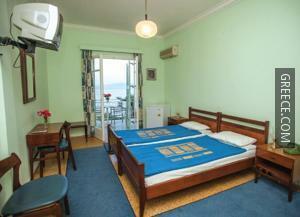 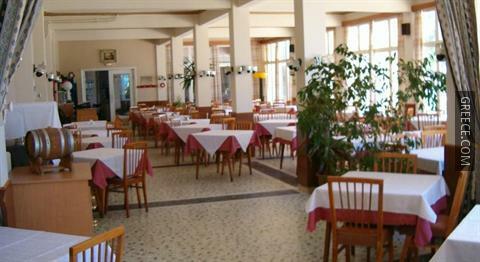 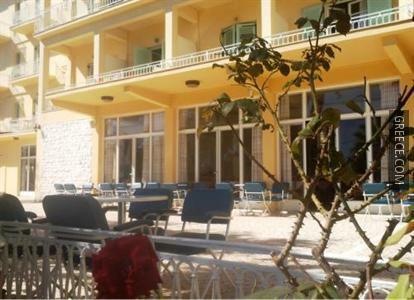 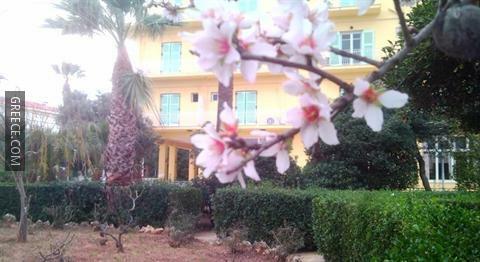 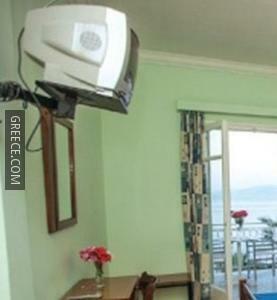 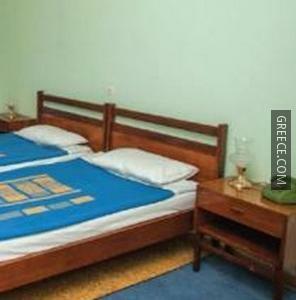 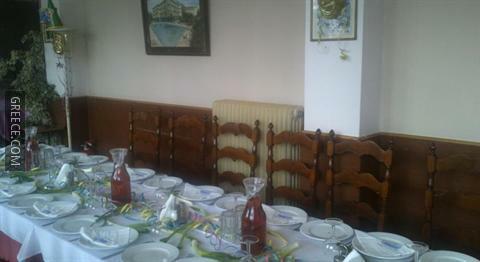 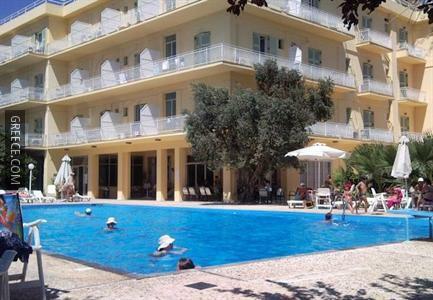 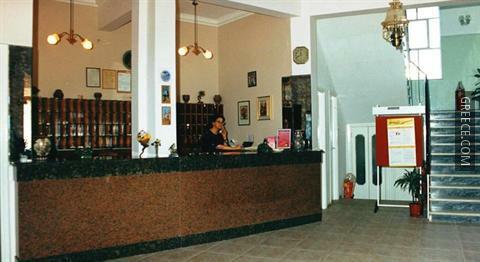 The Nireus Hotel has 123 comfortable rooms. 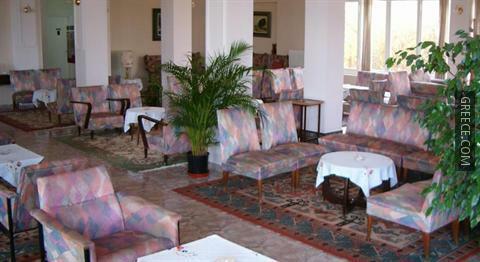 The Nireus Hotel's bar provides a relaxing setting for an evening drink. 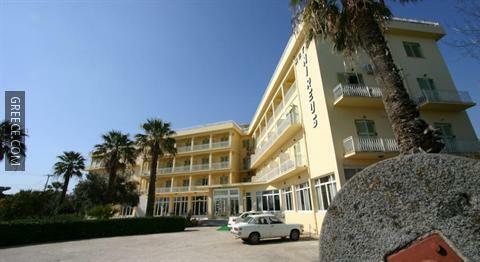 Eleftherios Venizelos Airport is under a 30-minute drive from the Nireus Hotel. 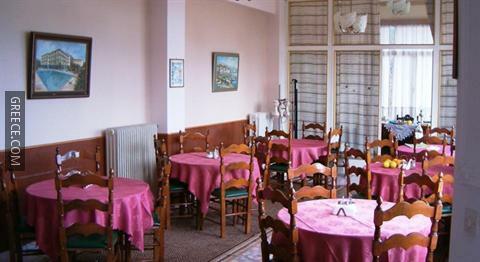 The staff will gladly recommend local restaurants and places of interest.